Wars are raging. These are not wars of flesh and blood, but of ideas – ideas about music and its role in life and the Church. 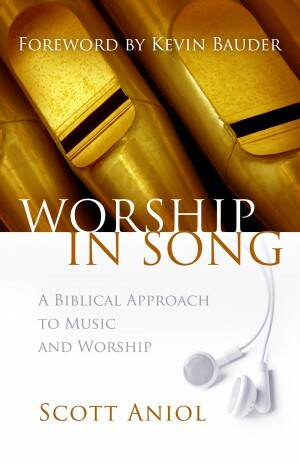 Worship in Song attempts to address these important and sometimes controversial issues from a Scriptural foundation.